Remember the day you came home from the hospital with your first child? Do you remember holding your baby and feeling this incredible sense of love and joy, but also a touch of sheer panic? We know! We’ve been there. At L.A. Parent, we’re living it day by day just like you. We drive carpools, attend parent/teacher conferences, plan birthday parties, stress about the right schools and camps, and wonder if we are doing enough — or too much? Being a parent is most definitely the most challenging job, but it is also the most fun and rewarding job we could possibly imagine. At L.A. Parent, we truly feel honored to share this incredible journey with our 170,000 readers, visitors and followers each month. Our mission is simple: We want to bring our families the best parenting resources in Los Angeles. And we never forget about fun! Our extensive calendar of events is the go-to source of information for fun things to do with your kids each month. 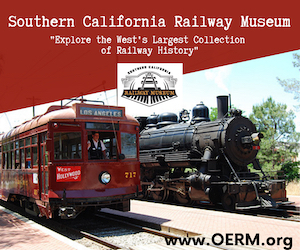 We provide you the most in depth list of things to do in L.A. with kids. L.A. Parent began with a vision: To discover Los Angeles through the eyes of a child. The first issue of the magazine, originally called “Pony Ride,” was published in 1980. For 34 years, we have been a companion and a guide for families throughout Los Angeles, and we’re looking forward to continuing that tradition for generations to come. Our monthly magazine is distributed at more than 2,000 locations throughout the city and provides award-winning articles on a wide range of parenting topics, including education, health and wellness, family travel, and extensive coverage of organizations and people making our community a better place for families. Each issue also features a comprehensive calendar of family-friendly events and things to do in L.A. with kids. Each year we publish two special-edition issues designed to provide essential resources for our families. 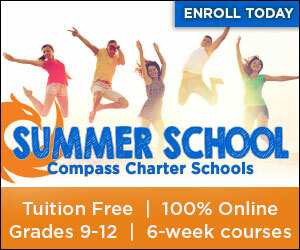 Our Education Guide provides articles on early education, elementary, middle and high school and the road to college. It covers both private and public schools in Los Angeles county, as well as innovative trends and news regarding education in California. 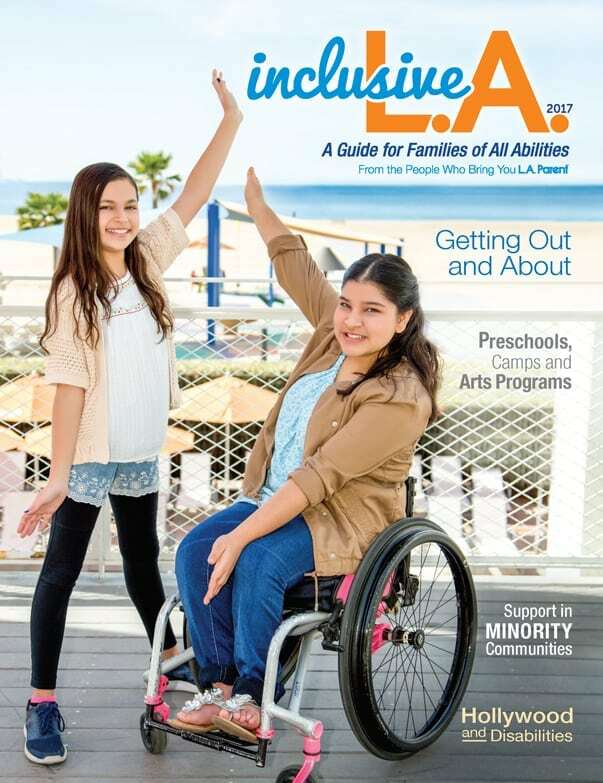 Our award-winning Inclusive L.A. is an annual publication designed to give families information on new therapies and treatment options available, as well as enrichment and educational resources in Los Angeles county for children with special needs. 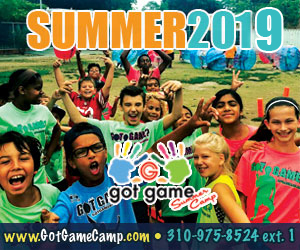 Our website features an extensive and easy-to-search calendar of family-friendly events and fun things to do in L.A. with kids throughout the year – many of which are free — as well as a comprehensive business directory for parenting resources. 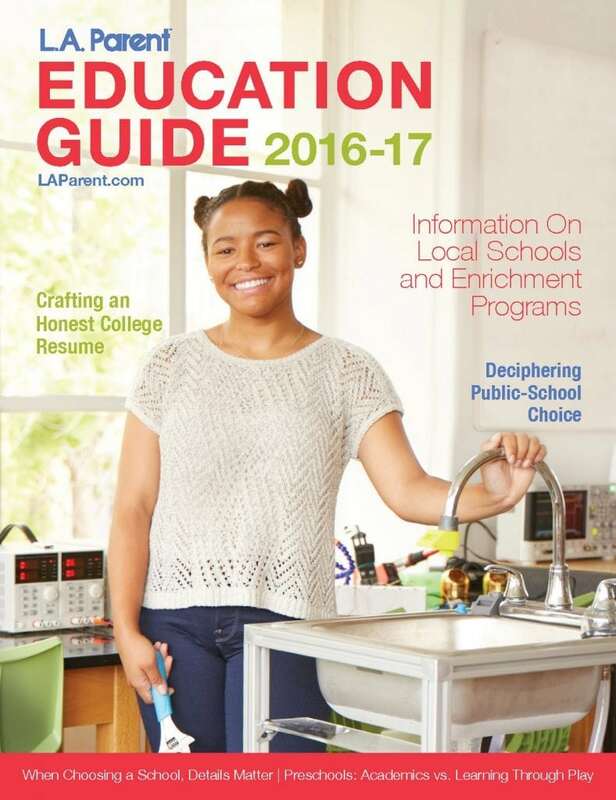 You’ll also be able to read each issue of L.A. Parent online, in addition to our web-only articles. Don’t forget about our great giveaways! Follow us on Facebook and Twitter for daily news, upcoming events and fun giveaways. We take family fun seriously. Our editors spend a lot of time searching and researching fun places and activities for the whole family. Each Wednesday, our free e-newsletter will provide you with our editor’s Top 5 picks for the upcoming weekend. When we launched Inclusive L.A., we received tremendous response from our families wanting more information and resources. We listened. Inclusive L.A. Monthly provides articles, news and events specifically designed for families with special needs in our community and is deployed on the first of each month. To join our mailing list, click here.